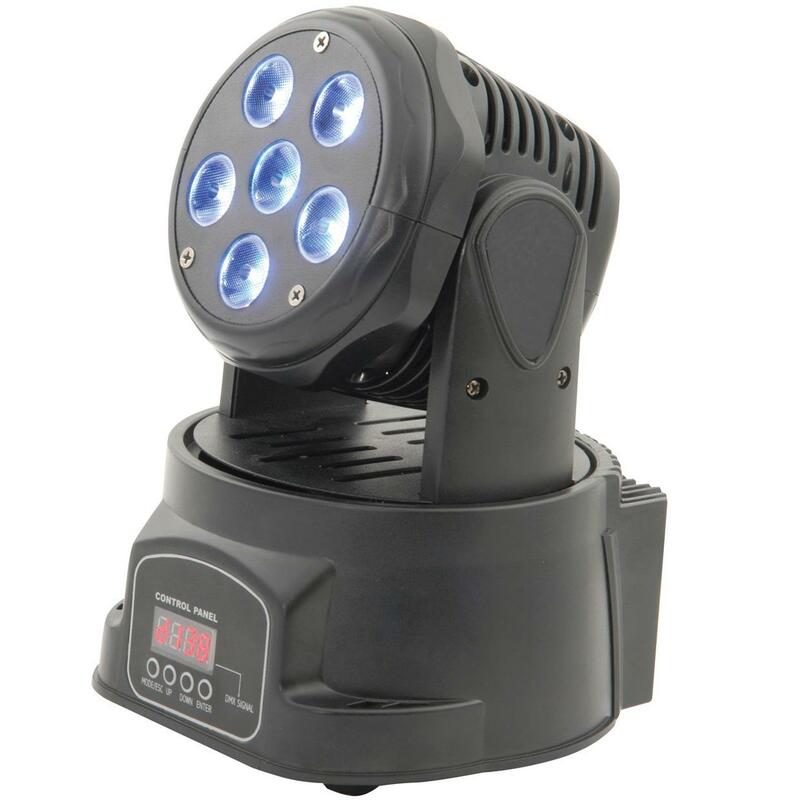 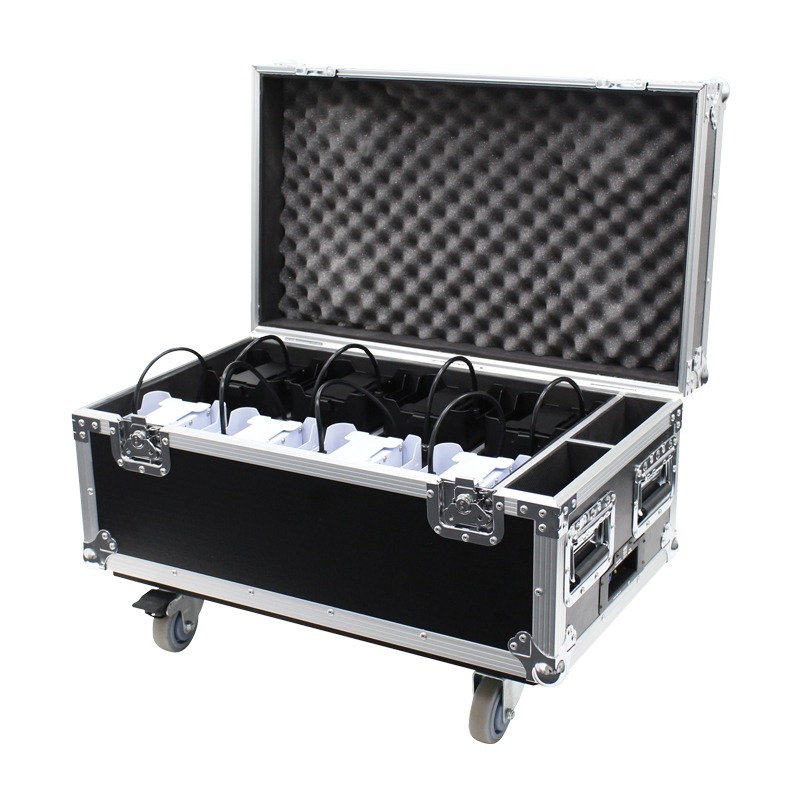 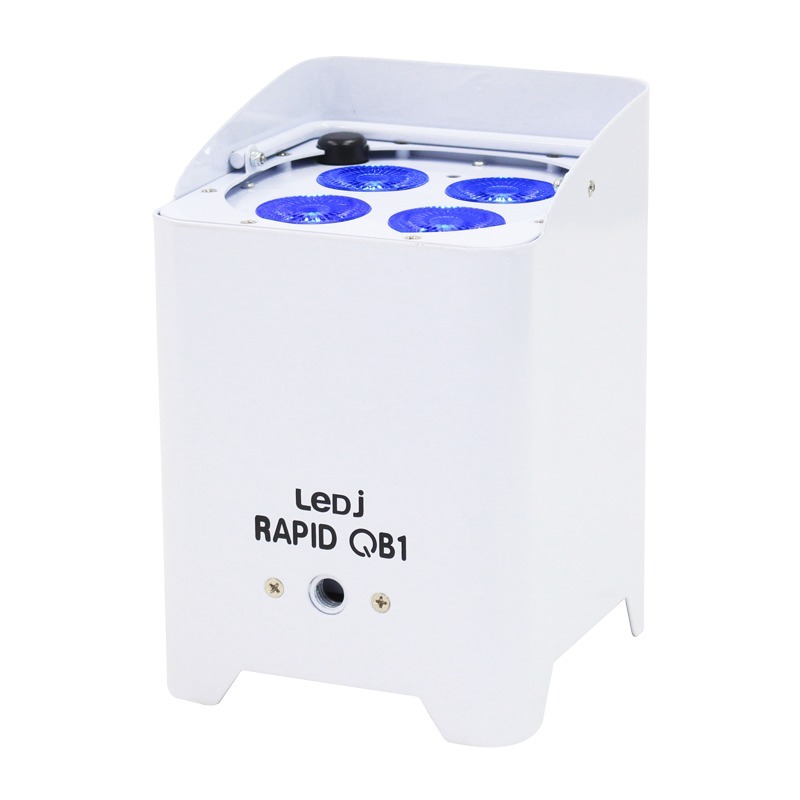 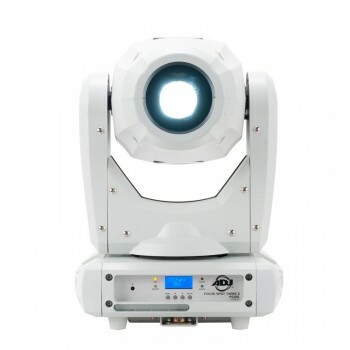 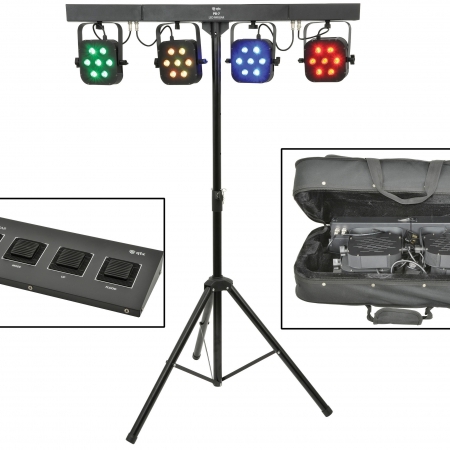 LED lighting technology has brought professional band lights within reach of even modest performances, with award-winning stage light products such as the LED Par Bar, LED par cans, LED panels and more offering superb colour wash and spot lighting in extremely portable and compact packages. 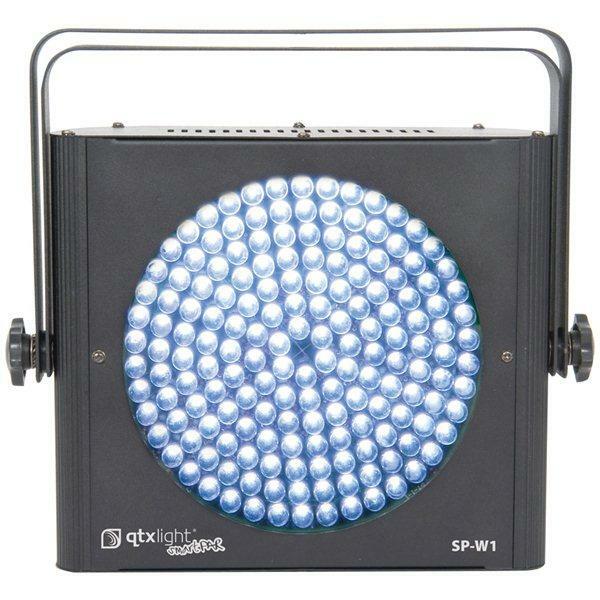 LED lighting produces no heat, draws minimal power. 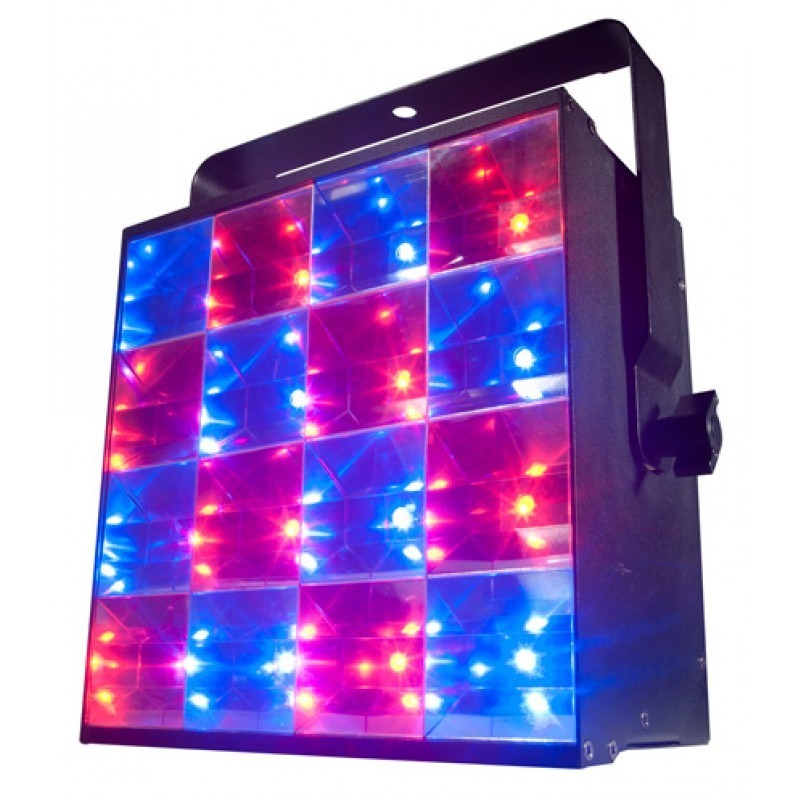 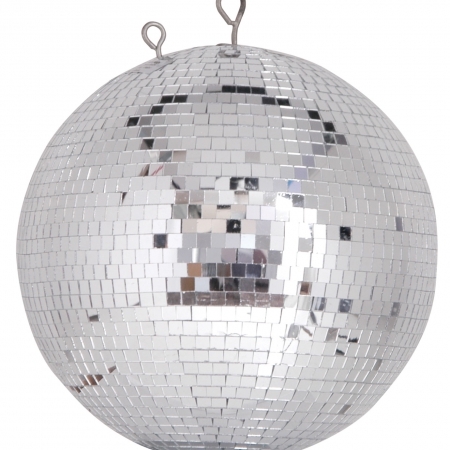 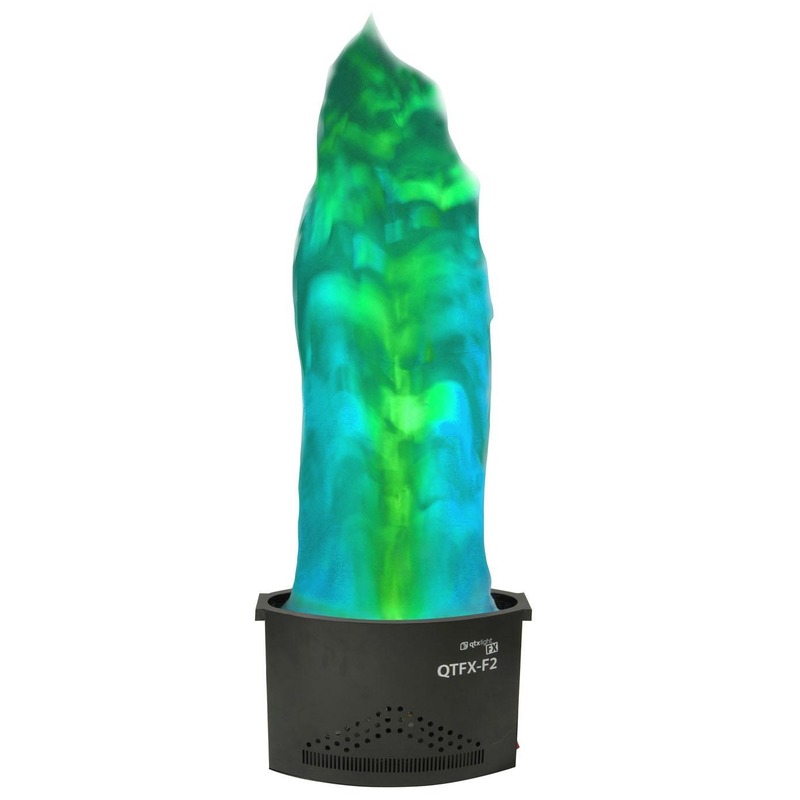 At Lizard Audio we have the correct lighting fixture for any occasion.